Will the X3 Ion Thruster Revolutionize Space Travel? 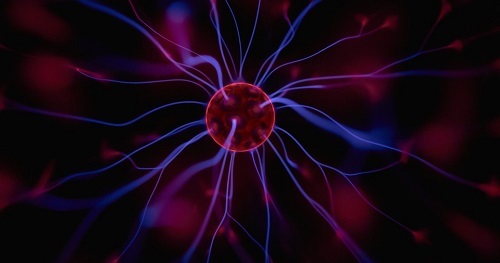 Are We Any Closer to Harnessing Fusion to Generate Electricity? Star energy powering our planet?